We want all our pupils to have the very best experience at Y Pant and we pride ourselves on our high standards of well-being and the pastoral support which we provide. Upon entry, pupils are placed into a Form Class with a Form Tutor who will oversee their day to day care. The Form Tutor is the first person they meet in the morning and should be the first line of support for pupils. In charge of each year group we have experienced and skilled Heads and Assistant Heads of Progress. 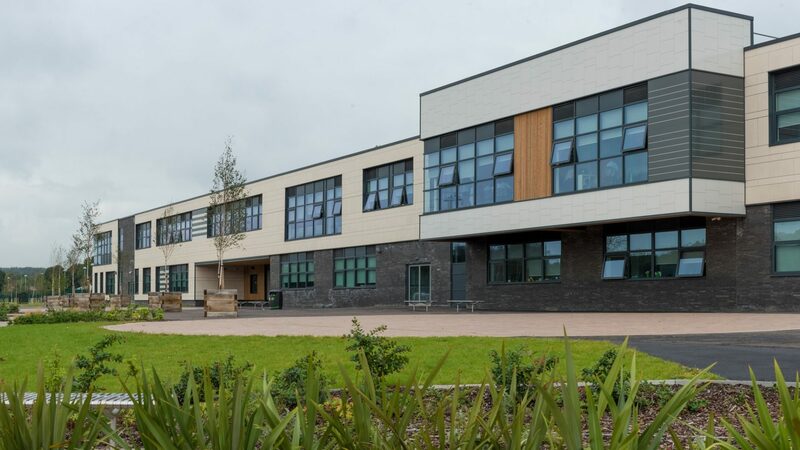 They oversee over 230 pupils and monitor well-being, attitudes to learning, uniform, attendance, punctuality, behaviour, and academic progress. Most importantly they offer regular praise and support to ensure each pupil maximises their potential. Every pupil completes a wellbeing questionnaire termly which enables us to pick up any potential problems that students may be having. Our Thought for the Week and PSHE programme also focuses on ensuring pupils develop the skill set needed to build happy and healthy lifestyles. The school has 3 days of counselling provided by Eye to Eye. There is a choice of counsellors, both male and female, pupils can self-refer for counselling or speak to their Head of Progress. We work closely with parents to support our pupils and if you have any concerns we urge you to contact the relevant progress team.